The irony of this attempt at humor will ring very true to most parents facing a holiday weekend. If you are not yet a parent, you will not see the humor, but why are you reading a parenting blog? When I taught human behavior courses at Columbia University, a rankled most of my students by claiming until you became a parent, you were delusional about the difficulties of parenting – teachers and camp counselors excluded. Today, someone posted this question: Why would a mother take a two year old shopping on Black Friday? Duh, usually because she is fairly poor and has no one else to care for her child. Tip one: If at all possible take advantage of childless relatives, ask them to care for the kids so you can get a necessary keep your sanity break. Tip two: Split childcare with the your child’s other parent. Tip three: Trade play date time with another parent. Tip four: Do not stay anywhere near your kids when taking advantage of tip one through three. Tip five: Figure out a reward to get your oldest kid to play happily with younger siblings. Tip six: Get the kids outside and running until exhausted. Hopefully where you can sit and relax. Tip eight: Cook as little as possible. Order pizza in every night if you can afford it, otherwise think peanut butter and jelly, or macaroni and cheese. Tip nine: Repeat “I love my children” and Now is not forever” frequently. Tip ten: Pray often to whatever higher power you believe in, but keep some hot line numbers available just in case. Okay, maybe things aren’t that bad. Then be grateful and enjoy. You are among the blessed. 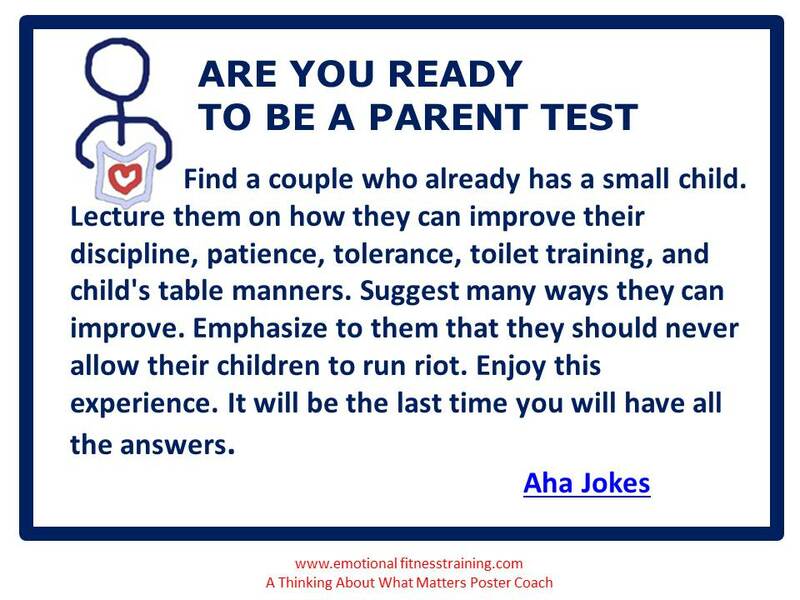 This entry was posted in Parenting Issues and tagged children, Humor, Life, Parenting advice, parents, postaday, Self care, Surviving holiday weekends with kids, teens. Bookmark the permalink.